They leave their droppings everywhere, they bite viciously, and they can make you really sick. 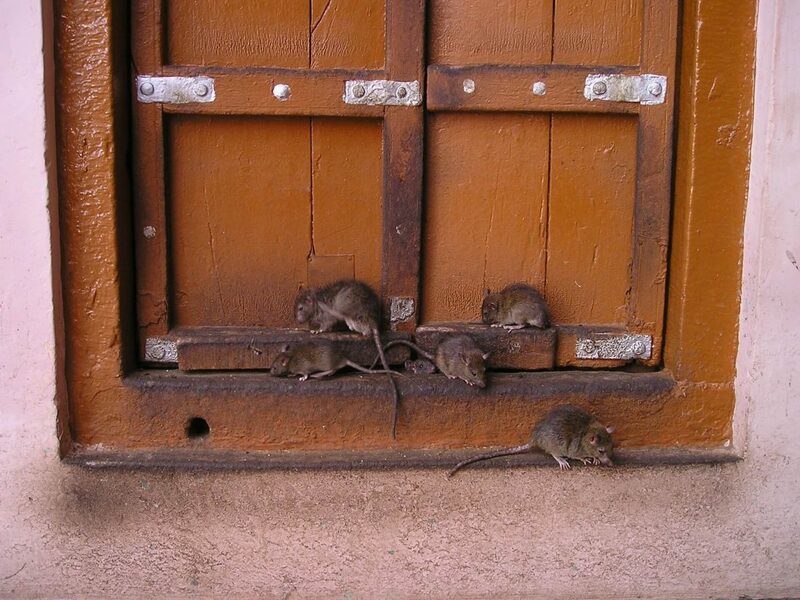 Rats aren’t just an eyesore, but they are a threat to public health. If you own a home or a business, you likely already know the kind of havoc rats, and other rodents can wreak on your life and livelihood. When you need a rat exterminator, Control Exterminating has your back. 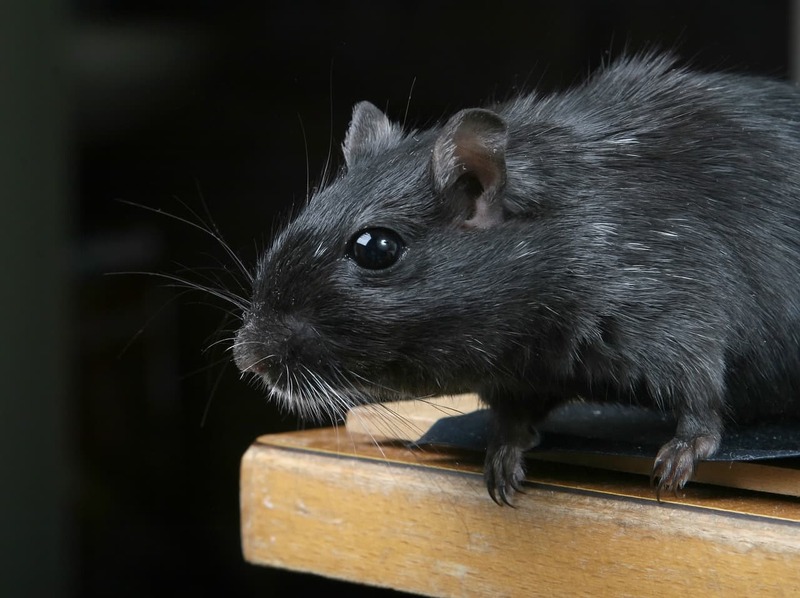 Read on to learn more about what you can do about a new or long-standing rat infestation. Why Is a Rat Infestation a Problem? There are telltale signs of a rat infestation. These signs include droppings, greasy marks on the walls, and damaged food packaging. Also, you may hear these creatures running along inside your walls or in your plumbing. If you see one rat most likely there will be others on the way. Before you know it, you will have a rat infestation on your hands. This is not something to be dealt with lightly. Rats can cause a whole host of health problems, including fever, salmonella, and even the plague. These pests contaminate your food and are dangerous to humans and pets. What Can I Do About a Rat Infestation? 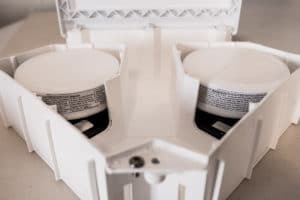 You have multiple options when it comes to treating a rat infestation, but many come with dangerous drawbacks and side effects. Rat traps are a good solution but have to be manually emptied which increases your risk of contracting a disease. Baits and poisons are often used by homeowners, business owners, and pest control companies. However, these too pose problems. Toxic chemicals in these poisons don’t get broken down by rats’ livers. So, they are then ingested by other animals that eat them next, such as dogs, cats, and other predators. This causes severe bioaccumulation and leads to major contamination in the food system, waterways, and soil. Frustrated by the lack of viable options for dealing with a rat infestation? Enter ContraPest! Instead of trying to eliminate the problem once it’s already reared its ugly head, ContraPest attacks at the core. This product works by targeting female rats’ oocytes. These egg precursors are killed with the chemical 4-vinylcyclohexene diepoxide or VCD. This chemical is non-toxic to everything except rat oocytes. It binds to receptors that prevent the oocytes from maturing into active eggs. This ultimately eliminates the possibility of reproduction for female rats. ContraPest is revolutionary and works to halt a rat infestation before it truly begins. Scientists have found a way to formulate this bait so that it is tasty to rats. Rats flock to it even more than leftover food or garbage. It can be used in a variety of settings and doesn’t build up to create additional problems. It is safe for use around livestock, pets, and even humans. This proven technology is incredibly effective, and non-lethal too. The allows its use across hundreds of diverse settings. It has even been shown to impair sperm development in males making it nearly impossible for rats to reproduce. If you’re considering a rodent control solution, you must include ContraPest in your list of possible options. Where Do I Find ContraPest? Marketed by SenesTech, one of the premier names for humane animal treatment and environmental stewardship, this product can be purchased by pest control professionals around the country. It is available in all fifty states and is a viable solution for any rodent infestation problem.